We offer pickup and delivery for the entire Orlando and East Coast area. Including oriental rug cleaning pickup in Winter Park FL, Orlando, Oviedo, Kissimmee, Lake Mary, The Villages, Melbourne and many more, call us today to see if we can pickup and clean your oriental rug! 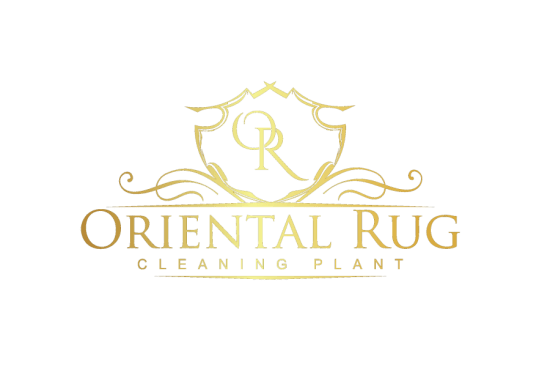 We have a 100% Odor Removal Guarantee, so you can rest assure that you rug will be returned with no odor emitting from the oriental rug.This is why we fell we are the best oriental rug cleaning service in the local area! How Long Until My Rug Is Returned? I′m Interested In Rug Pad, Is That Something You Can Provide? Yes we carry high-end commercial grade rug padding. This is a reversible rug padding perfect for hard surfaces or carpeting. This rug pad isn’t something you can buy at your local big box store, this is industry specific high-grade rug padding. Yes we most certainly do! We clean all types of oriental rugs, from wool rug, silk rug, Persian rug, viscose rug, if its a natural or synthetic fiber rug we clean it! 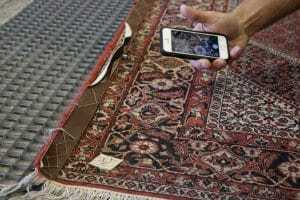 Is Your Oriental Rug Cleaning Company Located Near Me? 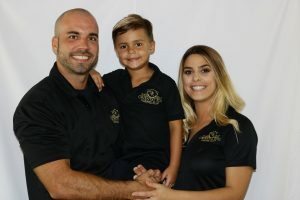 Whether we are your local oriental rug cleaning near me or we are close in spirit, we can pickup and delivery your rugs if you live in the central Florida area. Our turn around times are quick, so just let us know if you need your rug returned by a specific date.